Graduates report by 9 a.m., ceremony begins at 10. Details about the event are found on the Commencement webpage. 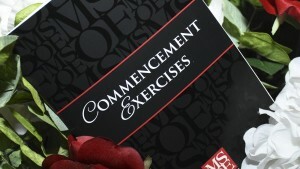 For those unable to be present, the ceremony will be webcast live on the MSOE website.